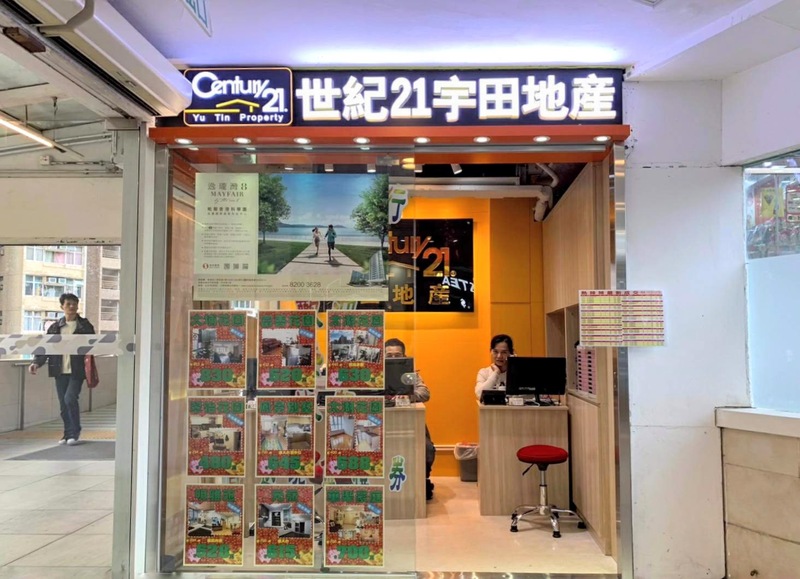 Address: Shop 2, G/F., Tai Wo Centre, 15 Tai Po Tai Wo Road, Tai Po, N.T. Address: Shop 19, G/F, Fortune Plaza Arcade, Tai Po, N.T. 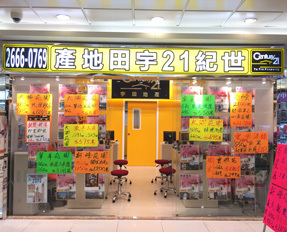 Address: Shop 201E, Tai Wo Shopping Centre, Tai Po, N.T. 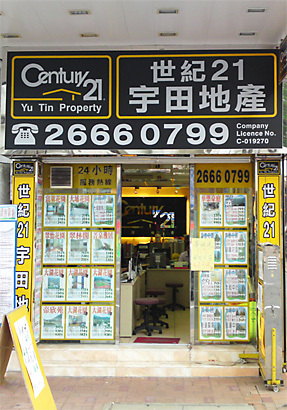 Copyright © Century 21 Yu Tin Property Limited. All Rights Reserved.